“At this stage in my life I never thought I’d be going back to college, but it has been great to have a chance to learn new things and attain professional qualifications. “At Broderick’s there are so many opportunities to progress in your career, so never say never if new challenges come your way! “Am I a juggler? 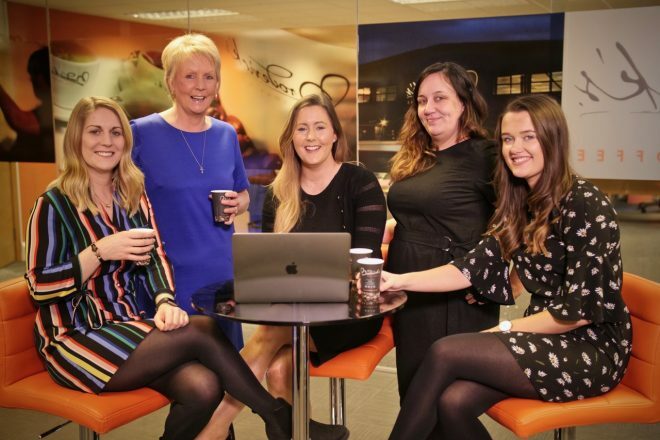 My children are grown up now, however i do help out with my three gorgeous granddaughters from time to time and Broderick’s have always been very understanding and accommodating in this respect – it’s a firm with genuine family values.